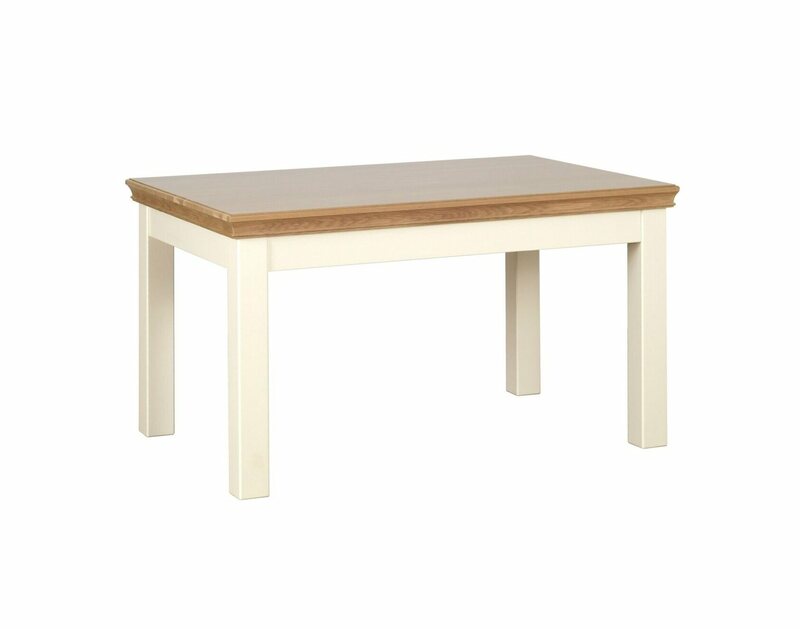 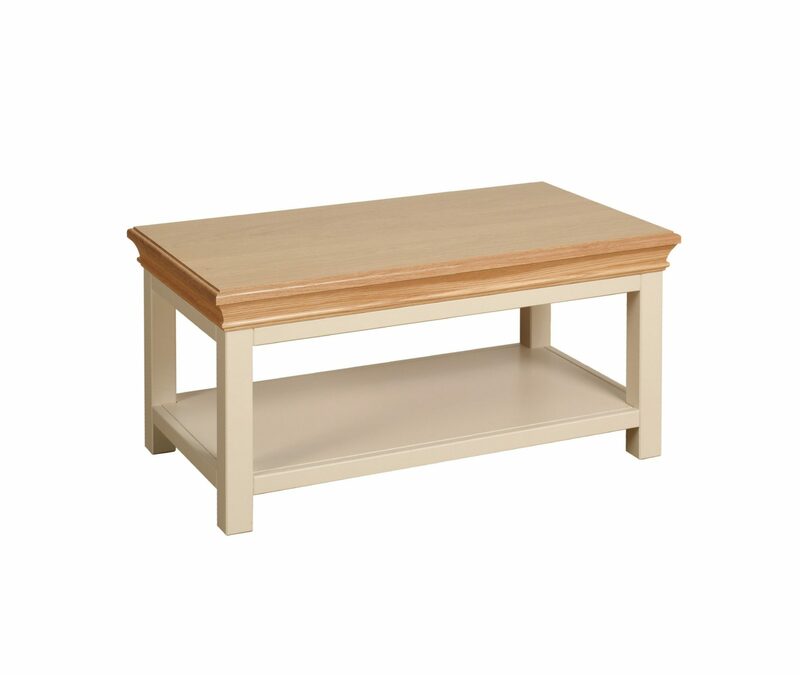 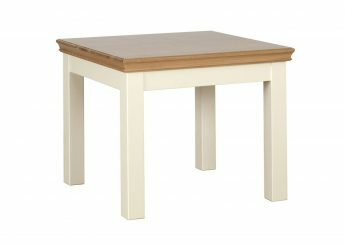 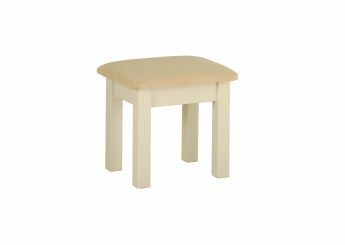 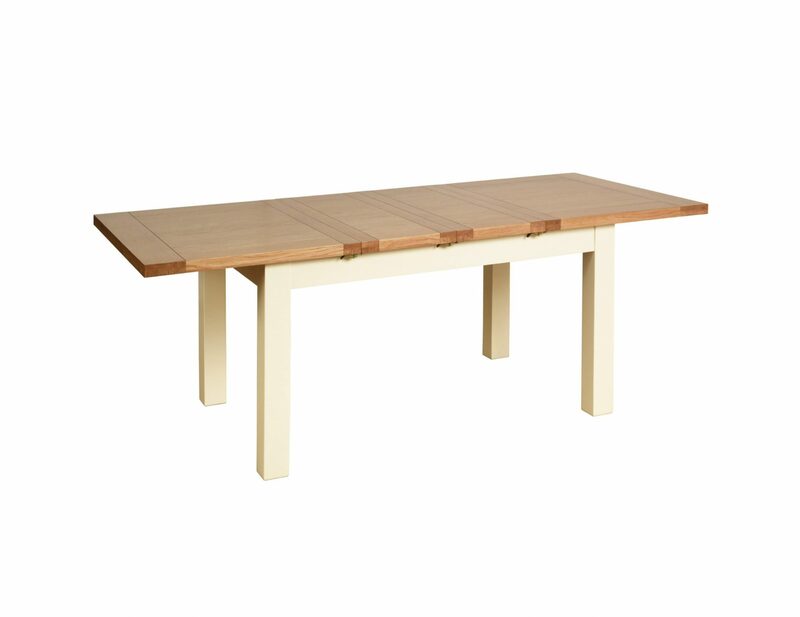 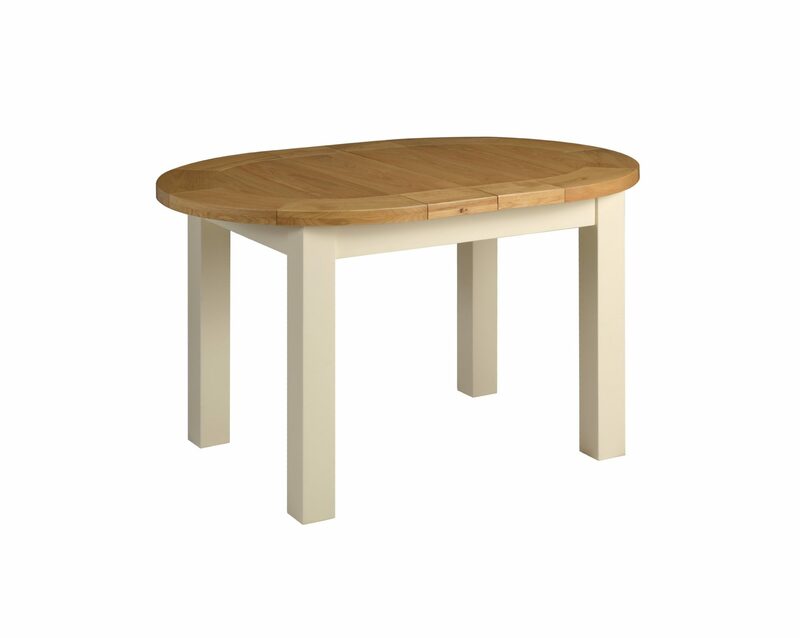 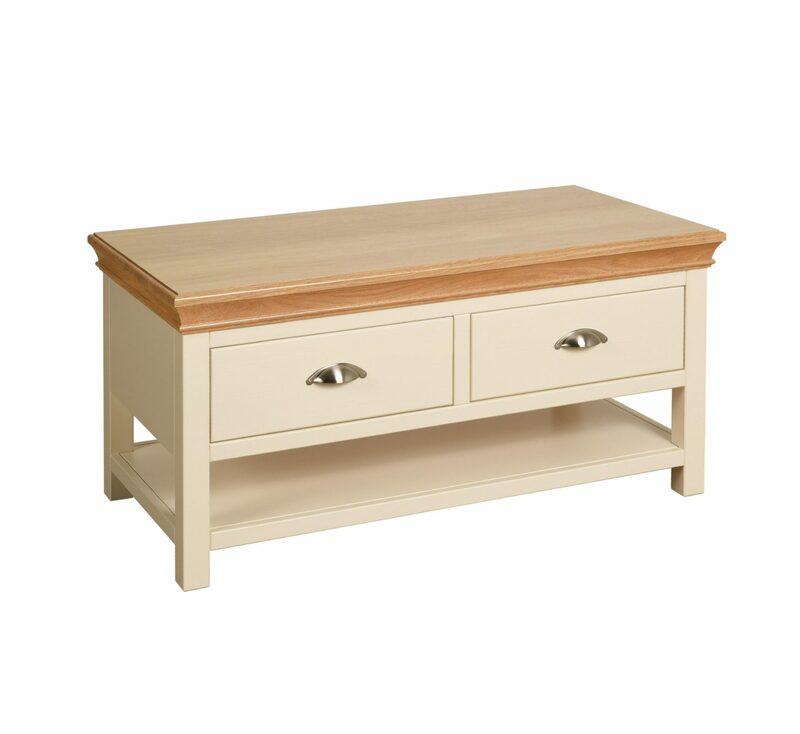 Enhance your living space with this solid wood painted collection. 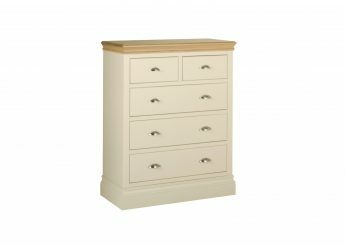 Whether you choose just a bed, chest, wardrobe or even a full bedroom suite, this collection will create a beautiful and striking presence in your home. 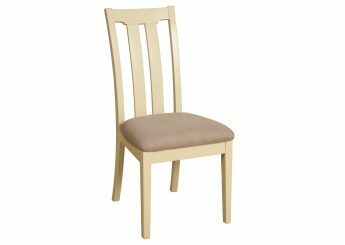 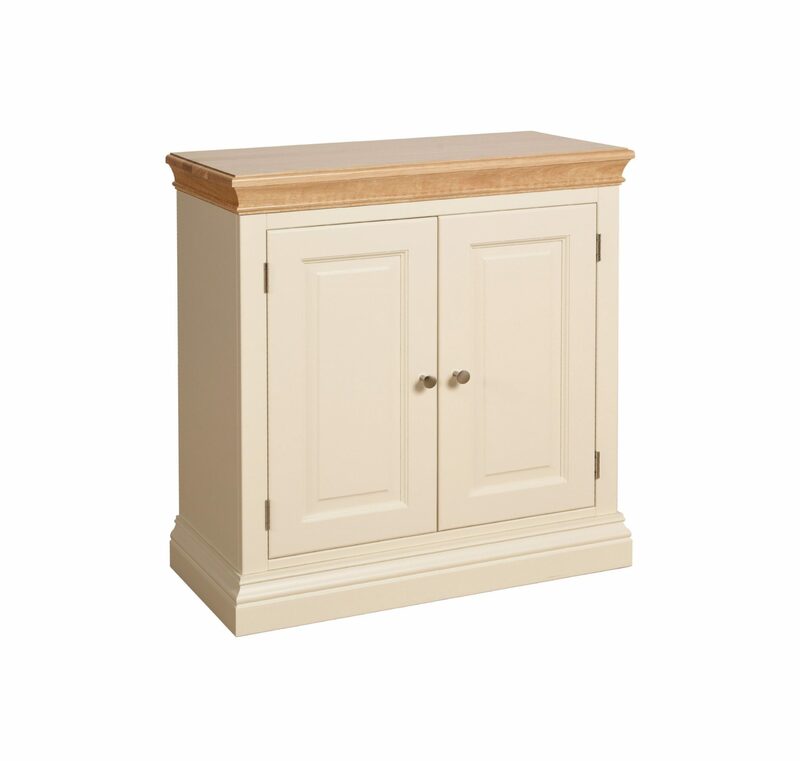 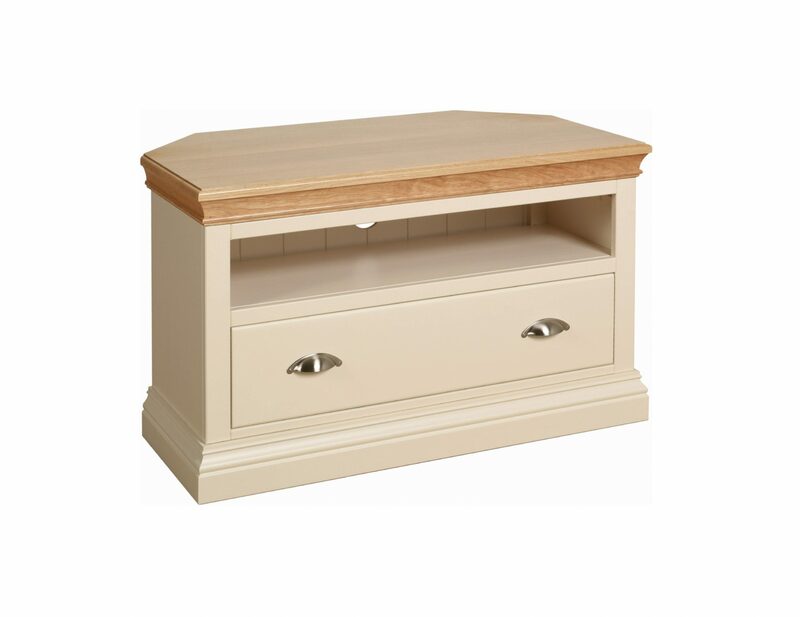 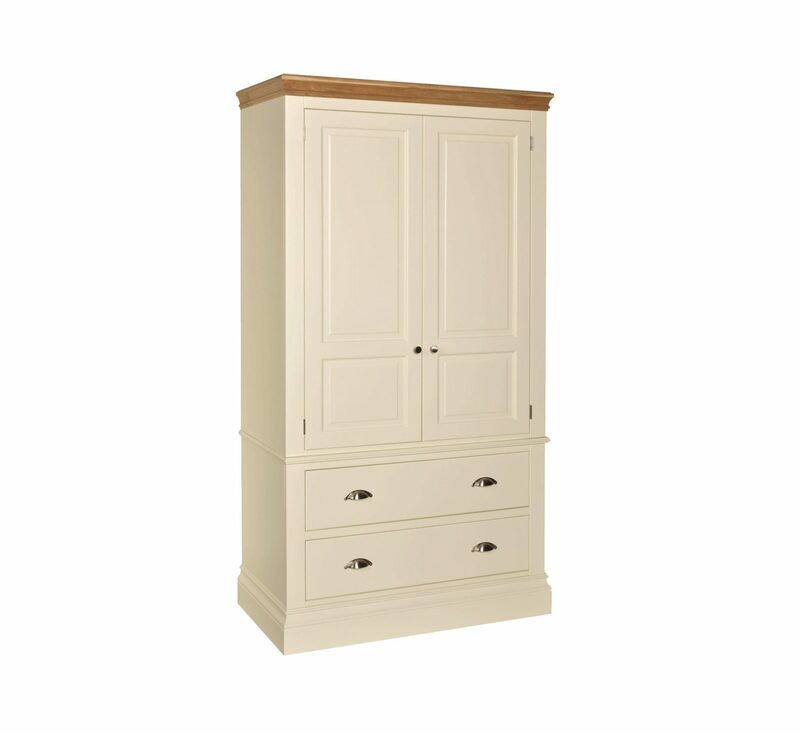 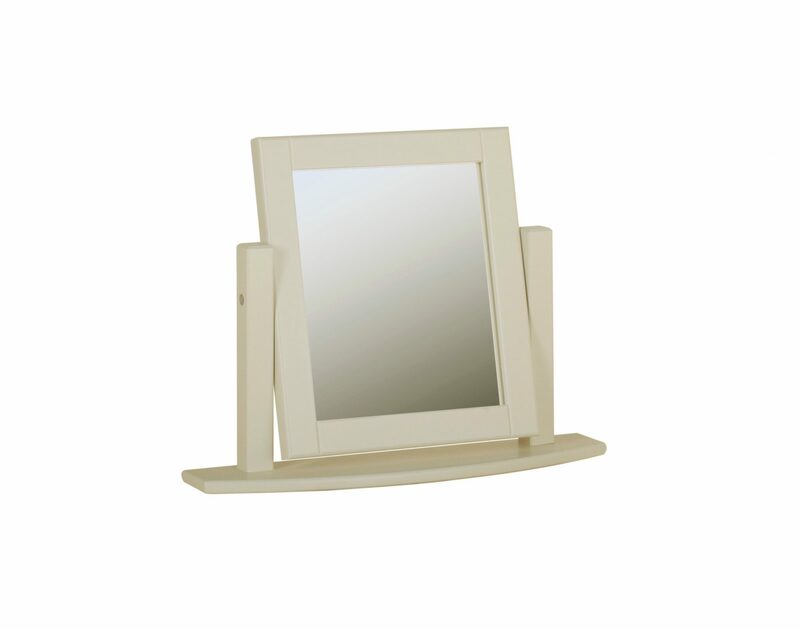 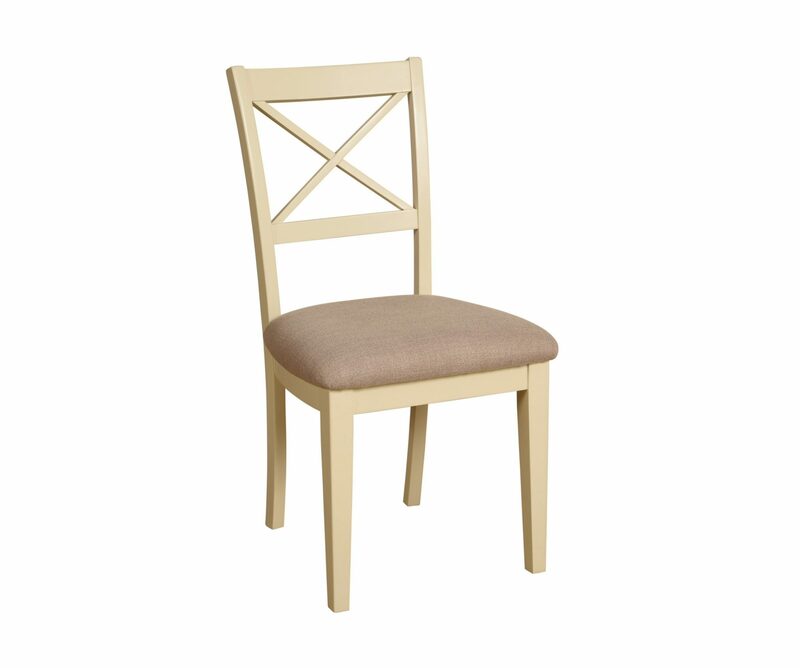 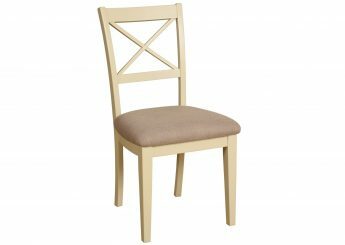 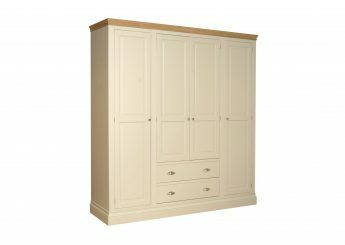 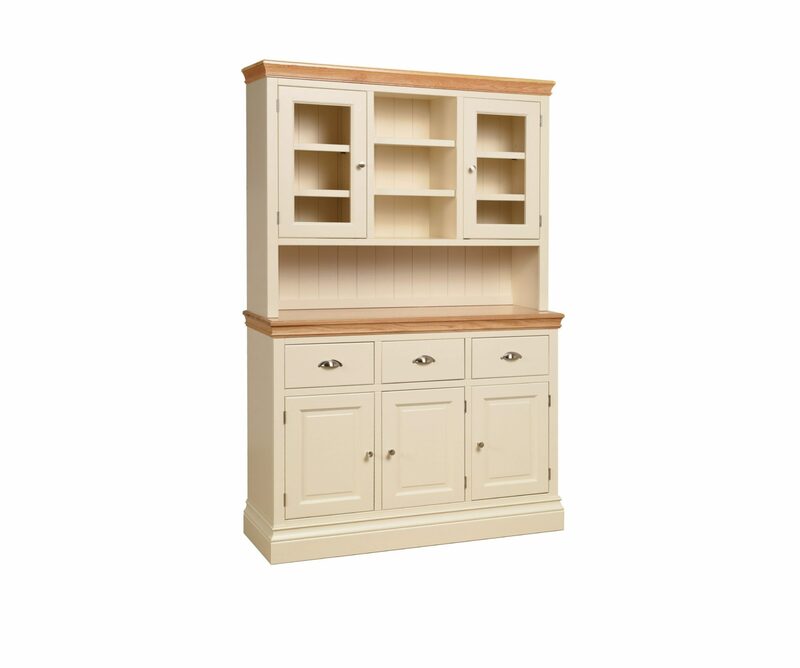 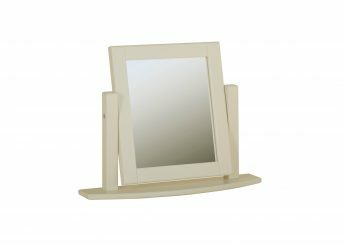 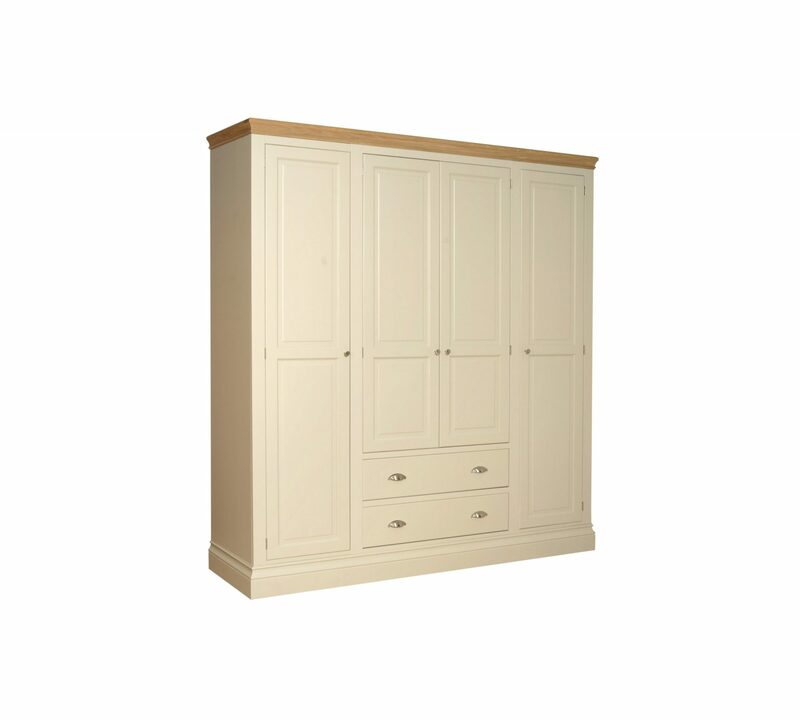 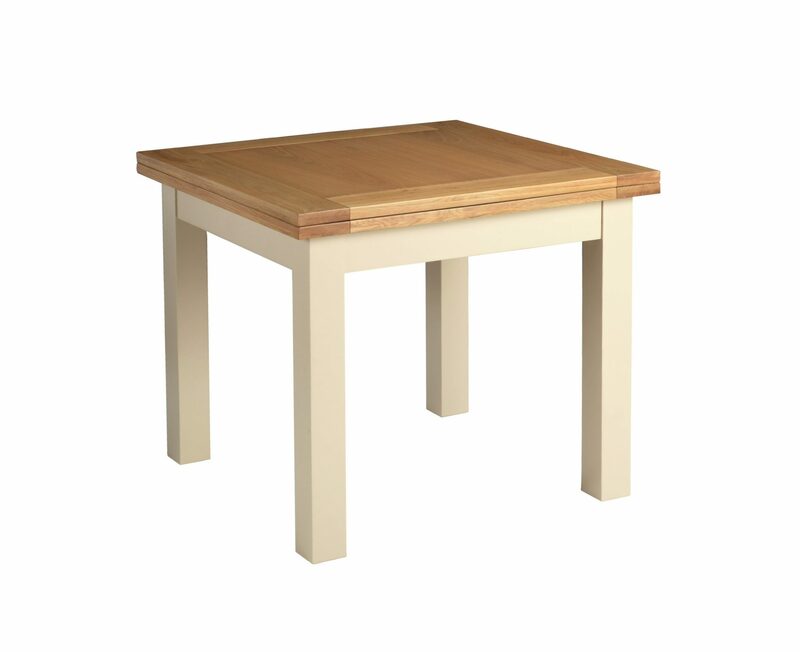 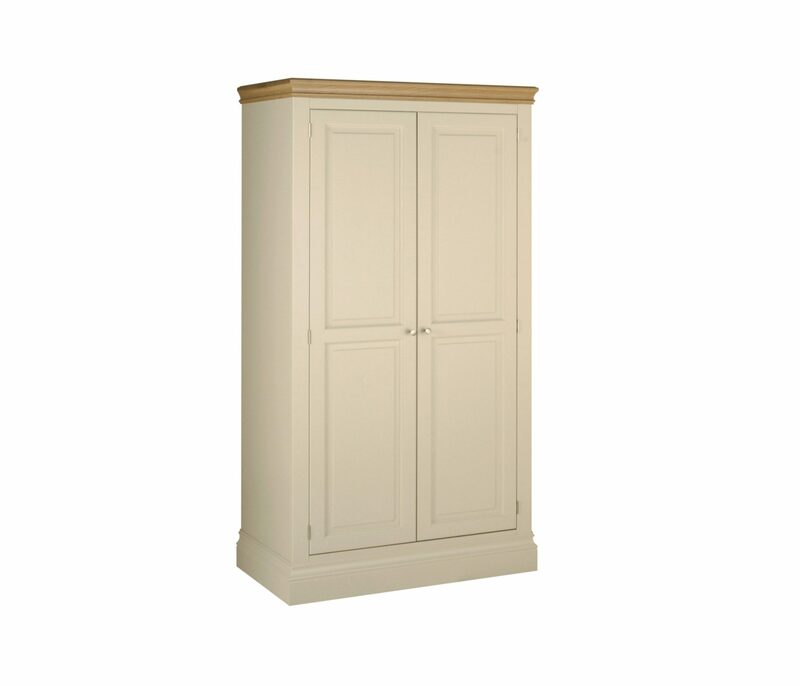 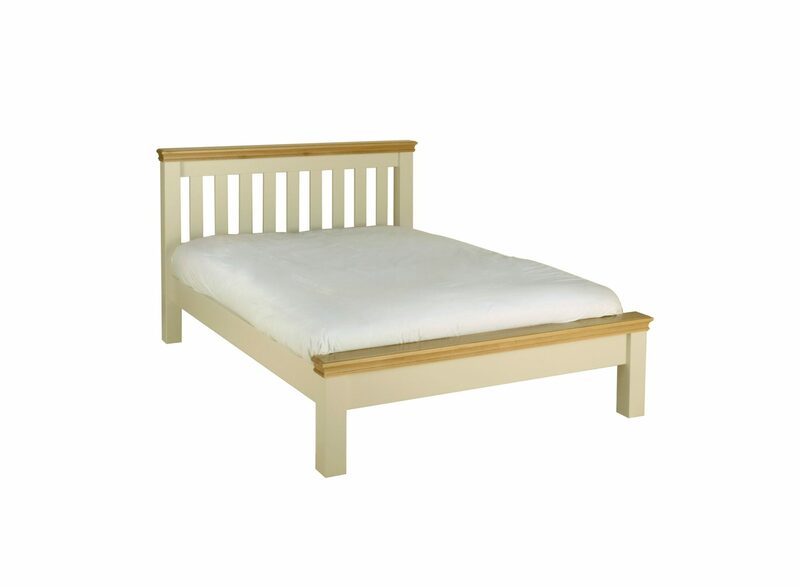 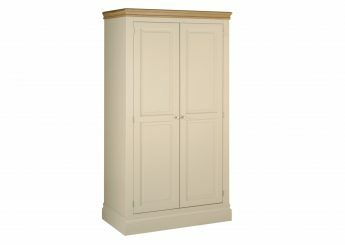 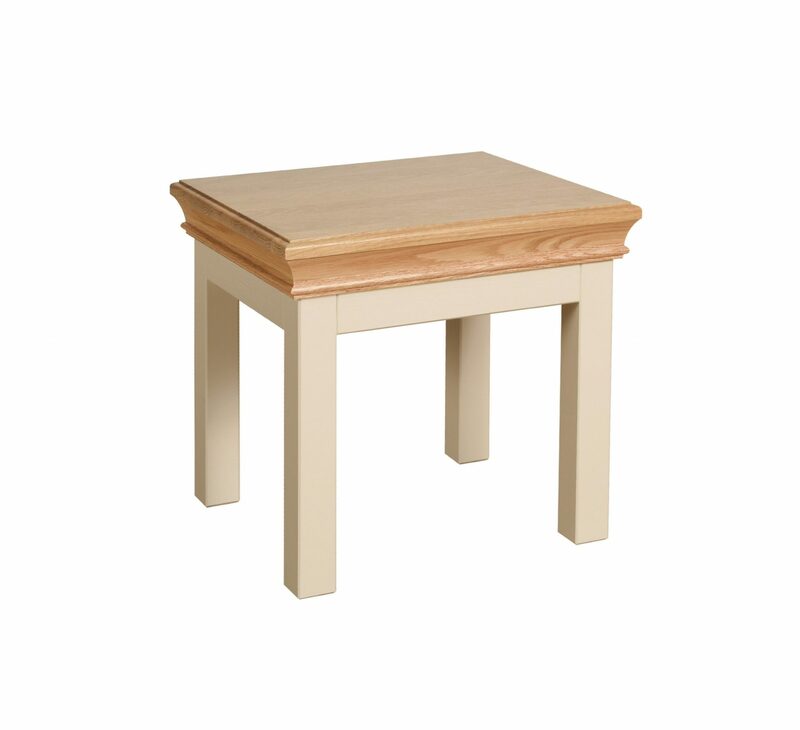 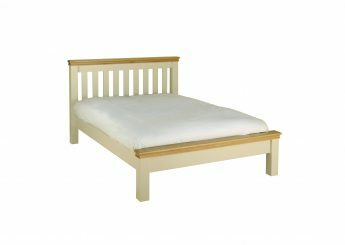 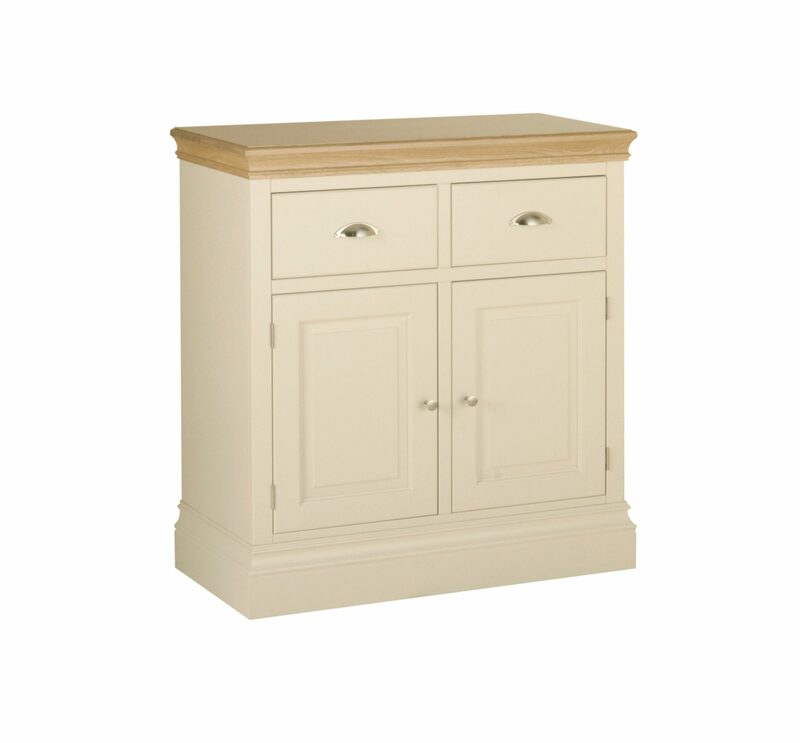  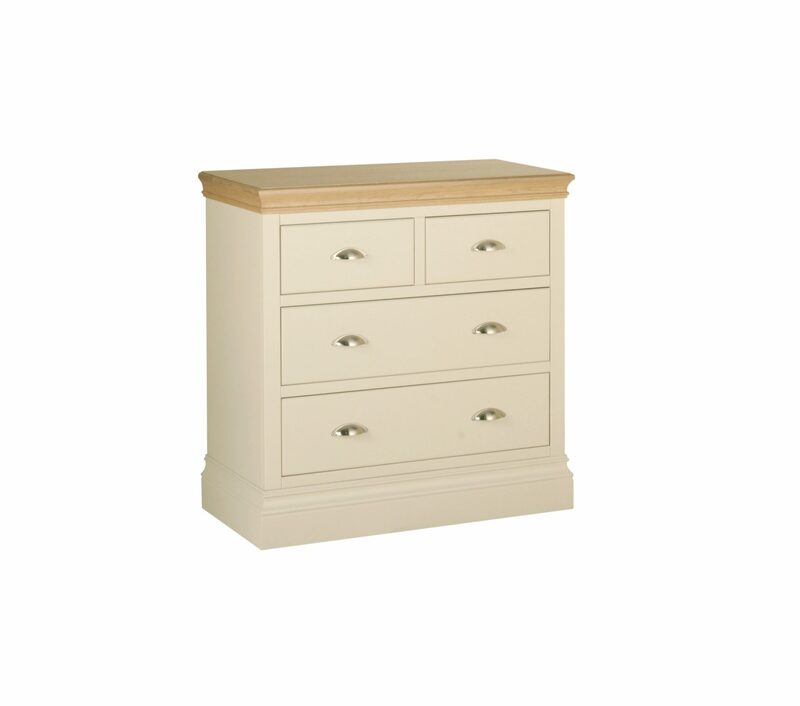 With a choice of style, paint colour, oak colour and handles, there is a design for every home.       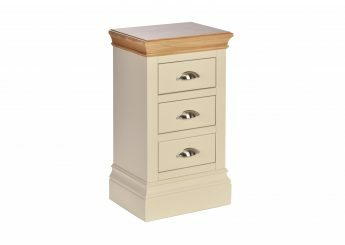 Once you have picked your items, browse the last page for our full complement of finishing options. 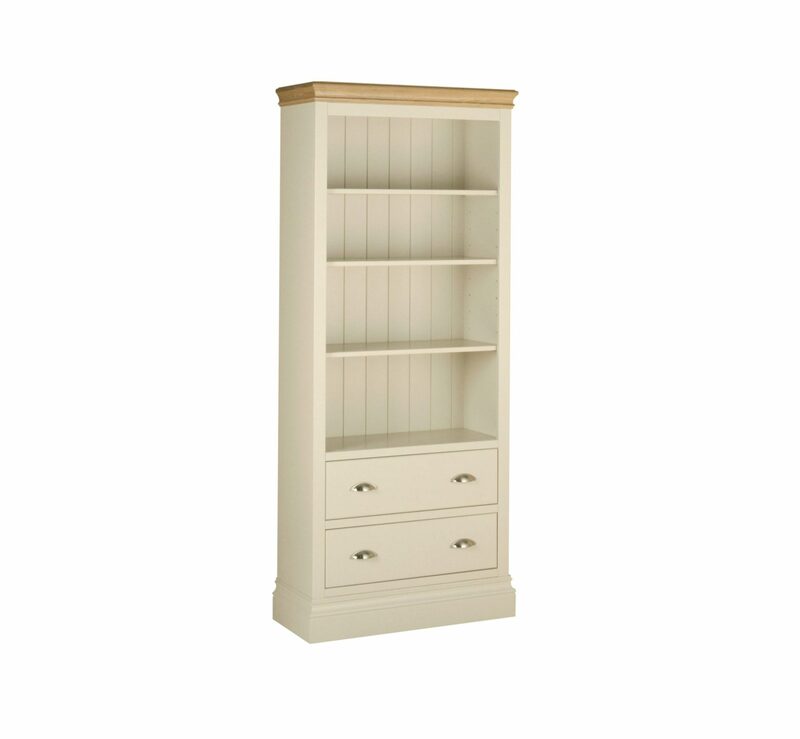 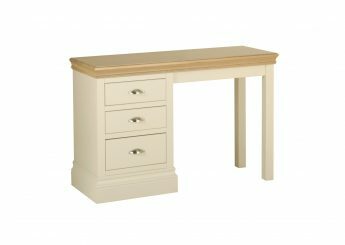 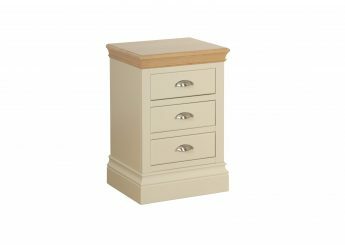 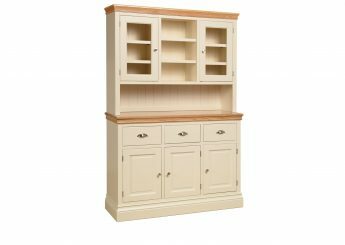 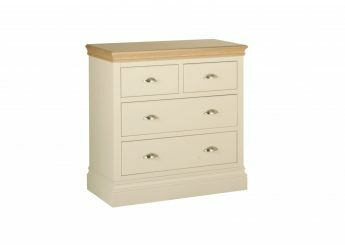 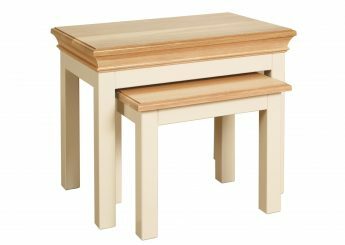 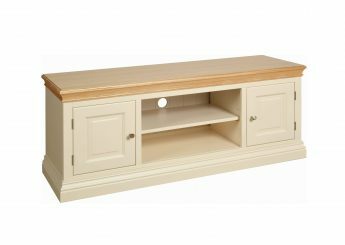 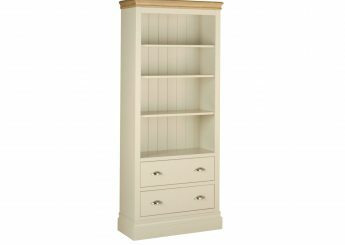 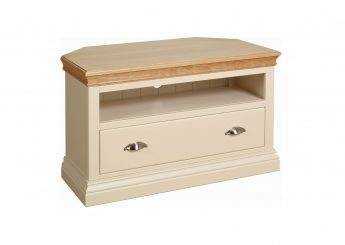 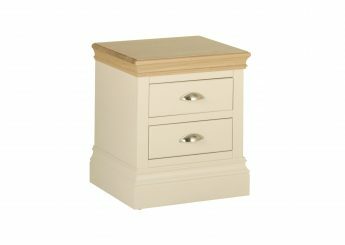 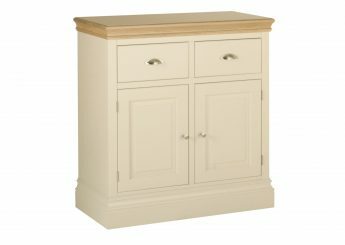 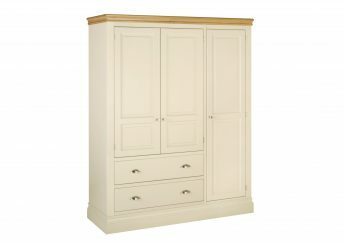 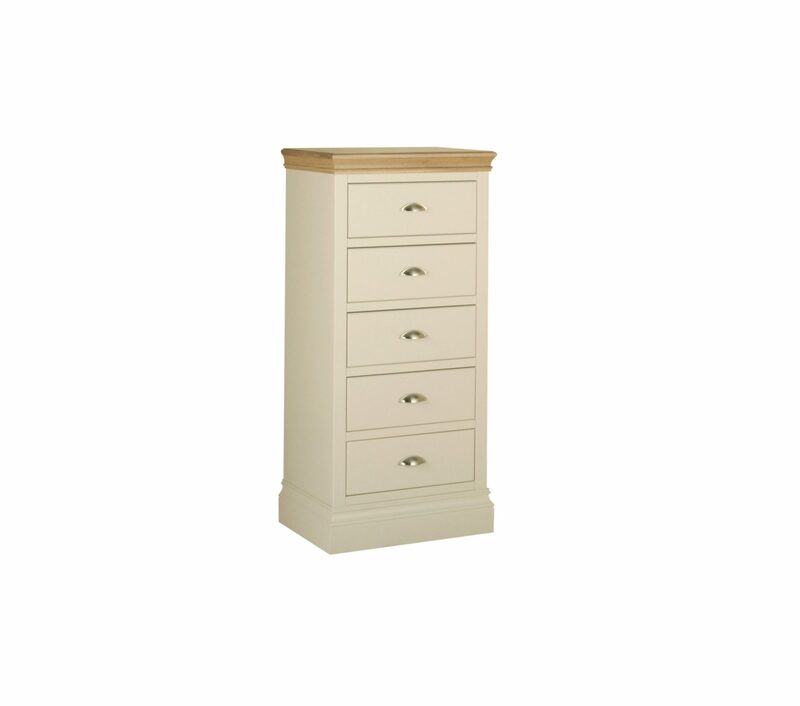 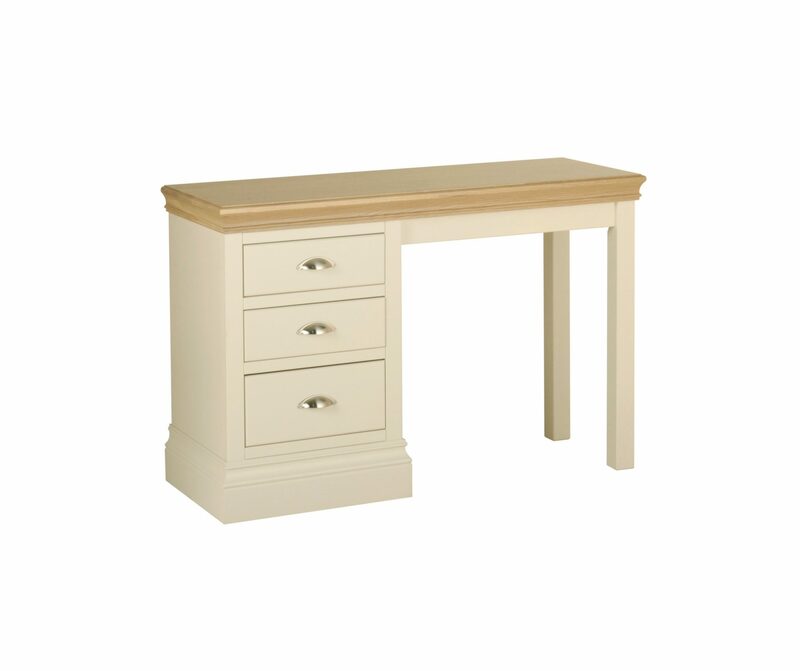 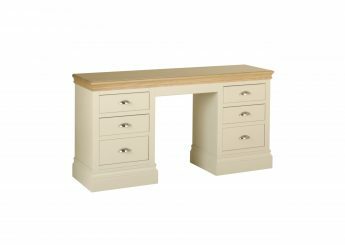 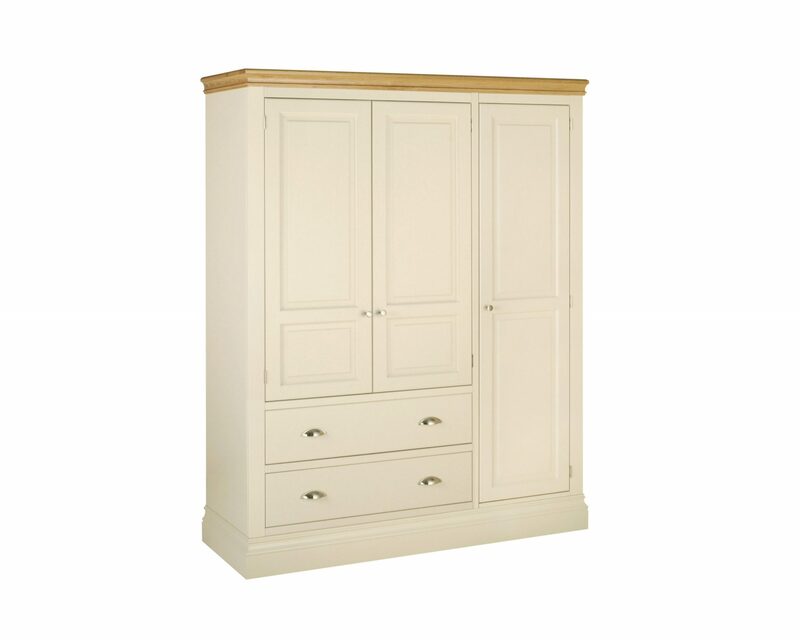 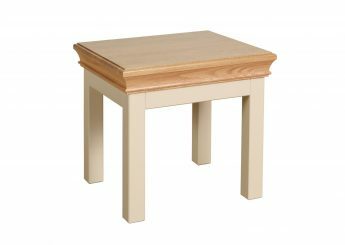 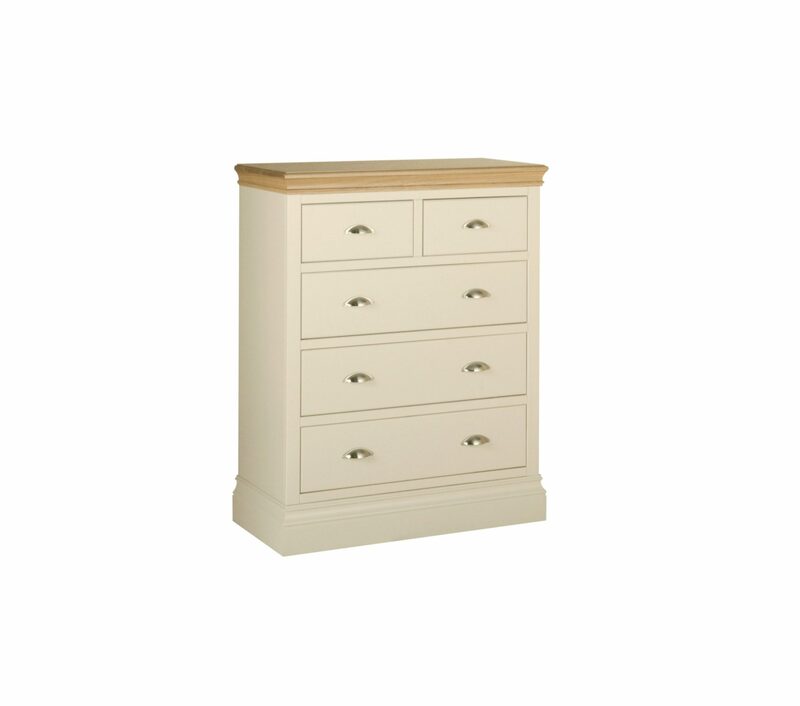 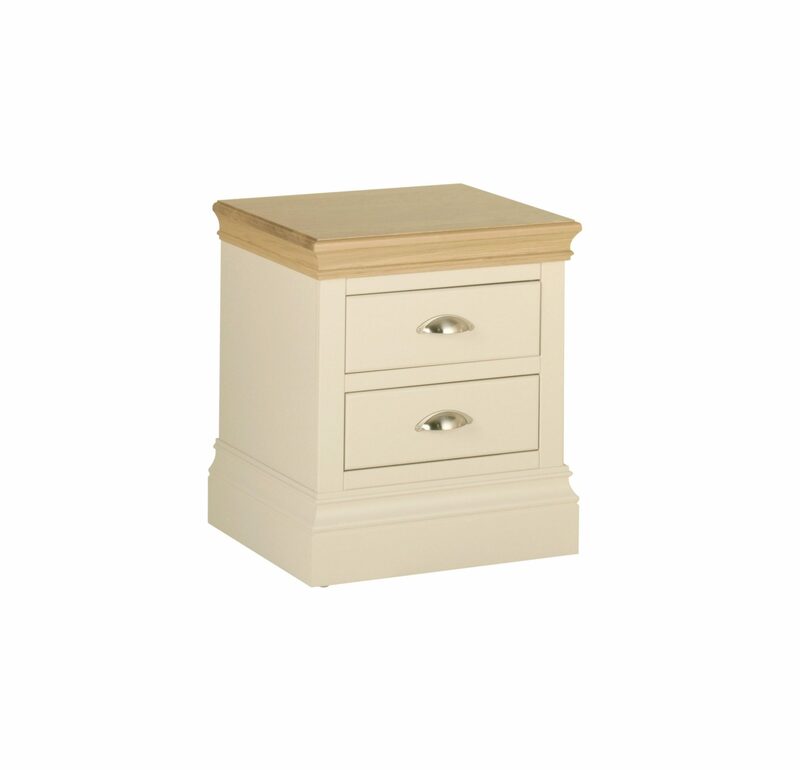 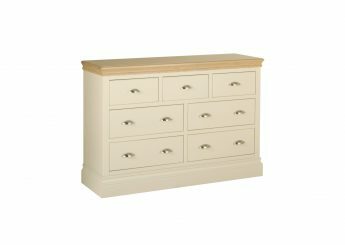 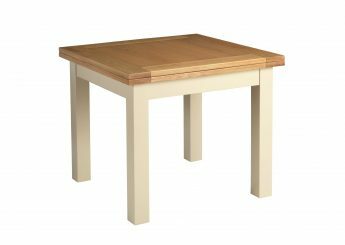 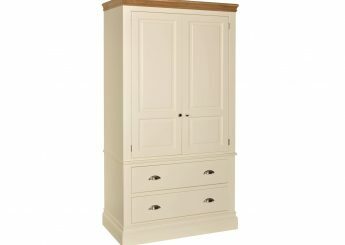 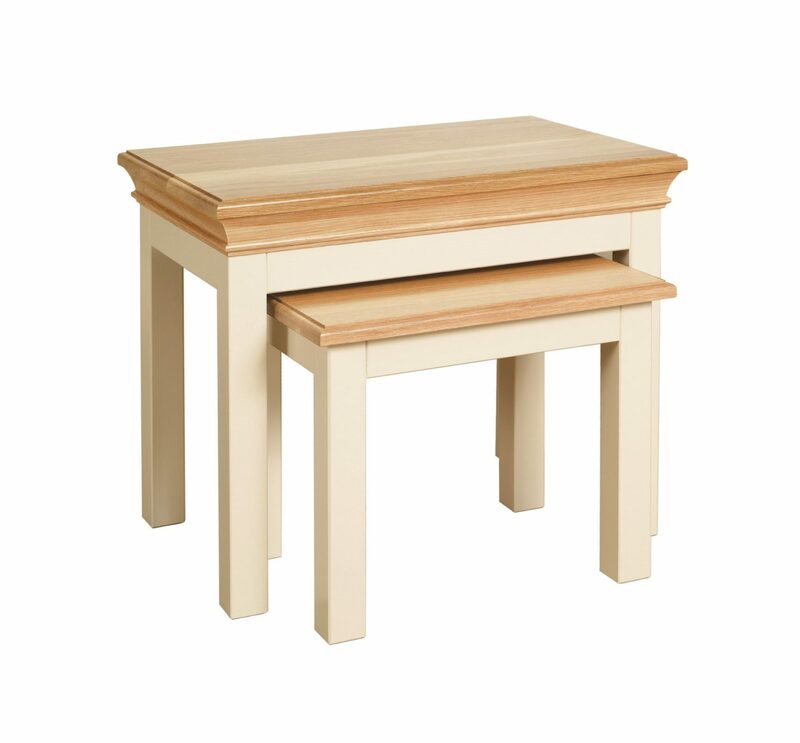 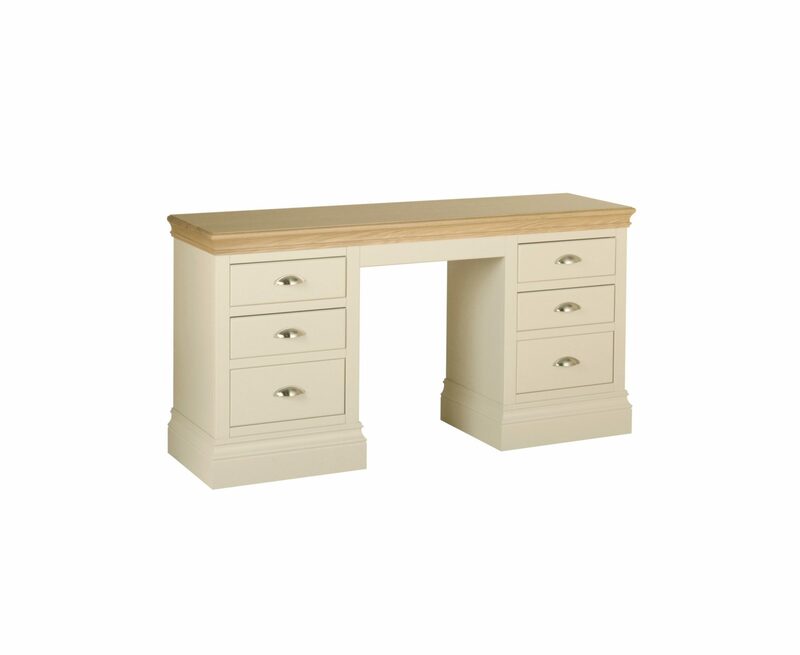 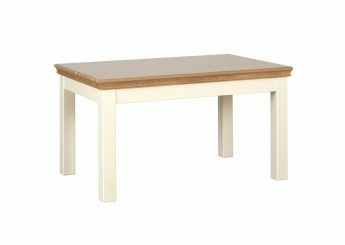 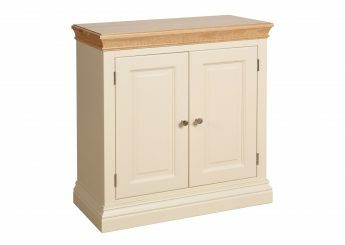 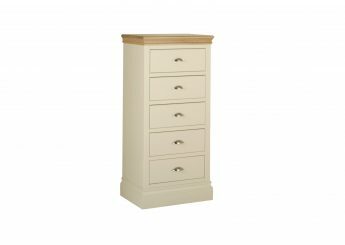 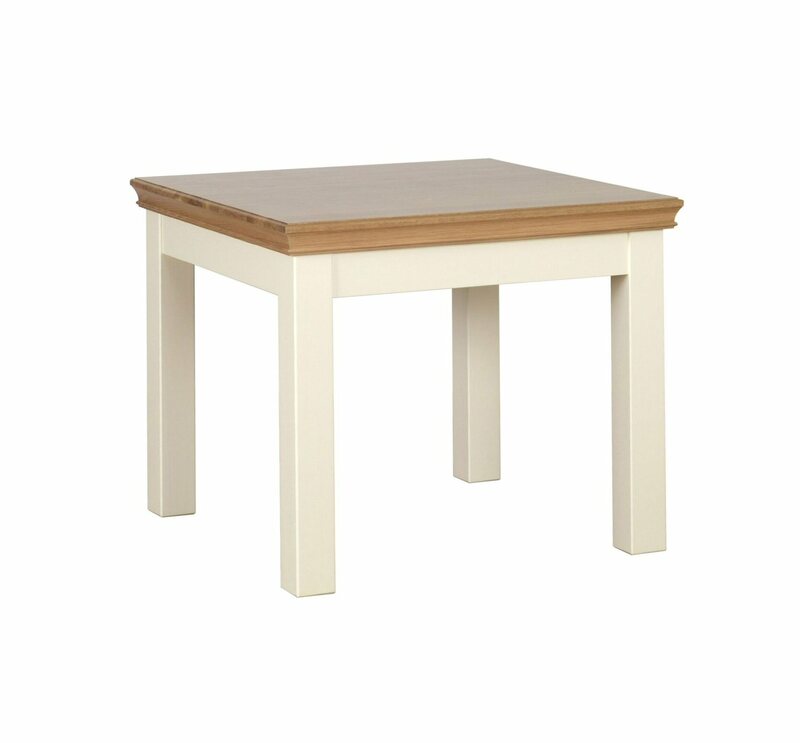 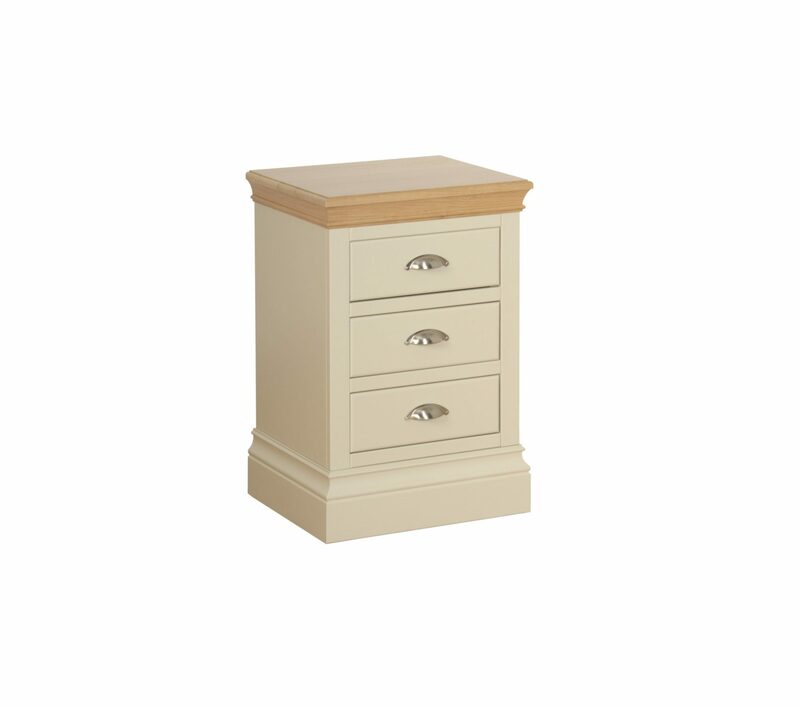 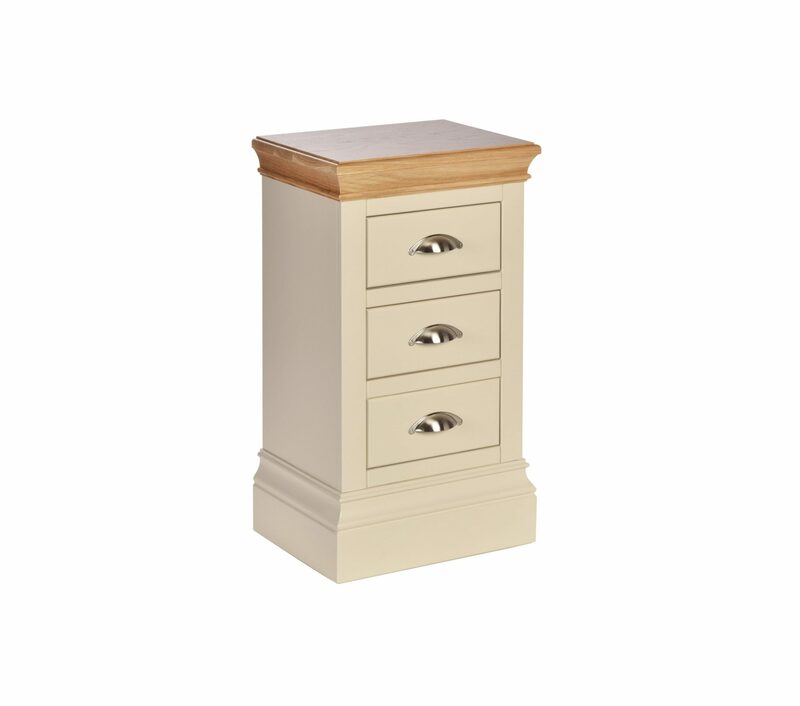 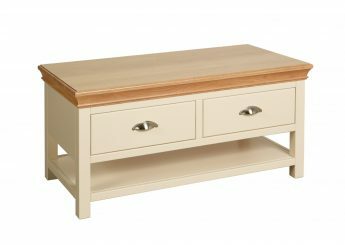 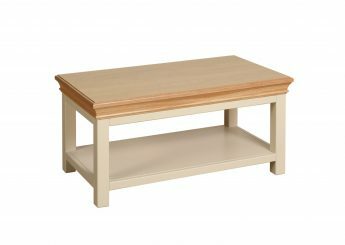 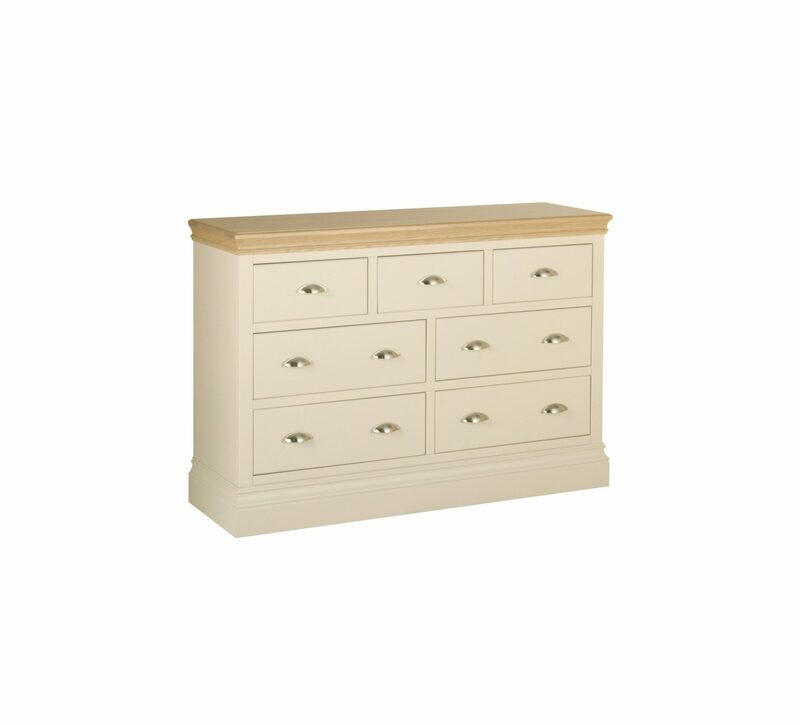 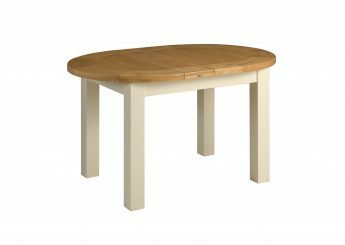 Crafted from solid wood, this painted collection features sculptured tops and plinths, dovetailed joints, tongue and grooved backs & bases and is painted throughout, including the insides and backs. 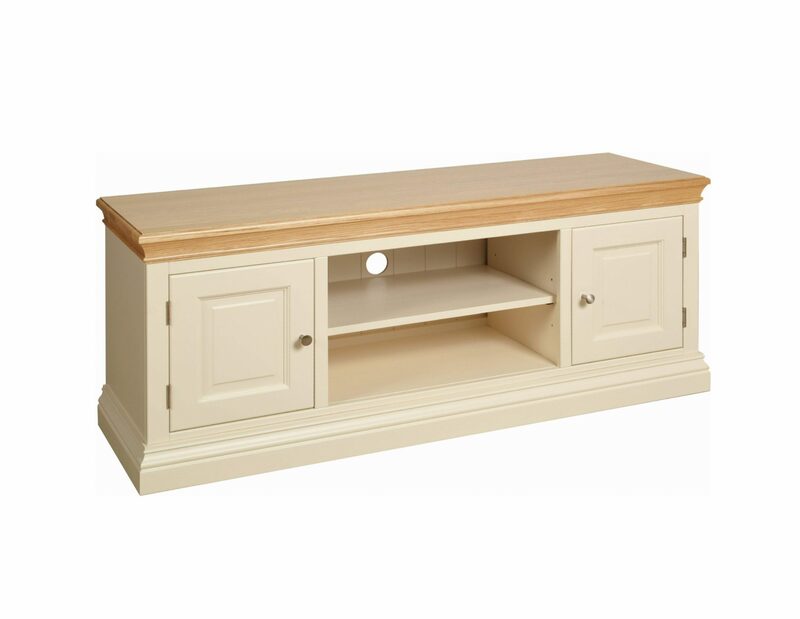  Designed and hand-crafted in the UK.